Enable your customer to create business and personal cards by using their owner style and movement to expresses greeting/wishes. Idesignibuy greeting card designer tool is valuable resource for stationary business. 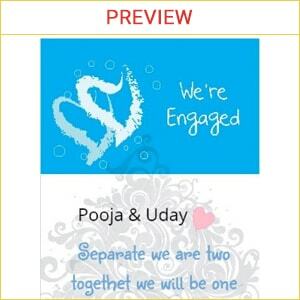 They can choose from readymade template and clipart and give a personal touch to the card. The best part about greeting card designer tool is that your customer don’t need any technical knowledge to use. 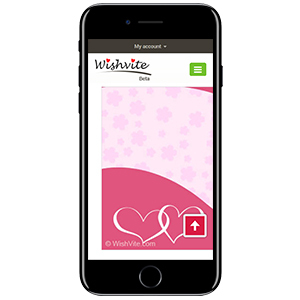 It offers a centralized platform to offer editable greeting card template or select blank, personalize it using text, photos, clipart and shapes, adjust colors and order it online in just few simple steps. Our intellectual tools with complete customization features have enticed many customers towards us and it is a certain thing that it would attract even more clients towards us. We develop fully customized Greeting Card designer tool solution as per business needs. 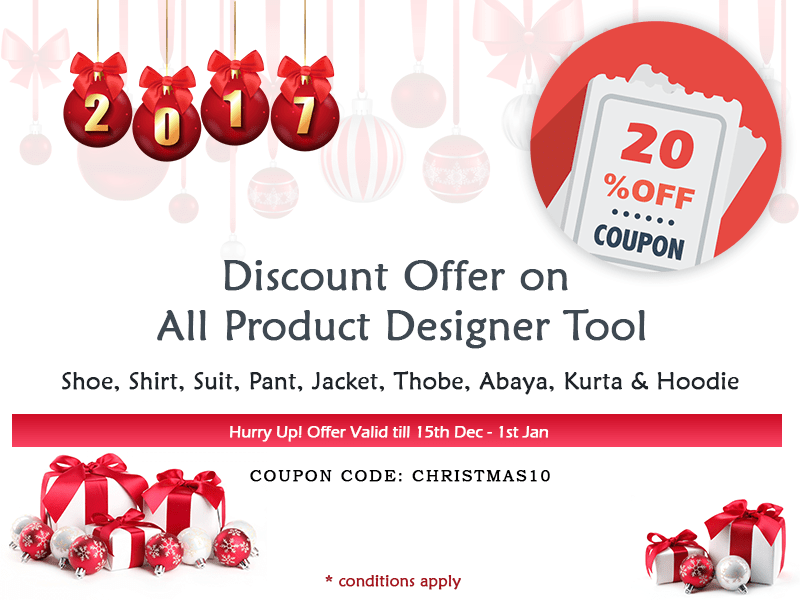 We offer complete e-commerce store front integrated with Greeting Card designer tool. Designer tool built on JS/JQ/HTML5 that runs on all devices and platforms. No revenue shaGreeting-Card, no commission-Available on lifetime license. Detailed user manual and training videos. 30 Days warranty with free support. Paid support available on easy AMC plans. Our features, Greeting Card designing software allows user to personalize Greeting Card. Work on all standard Screen size. 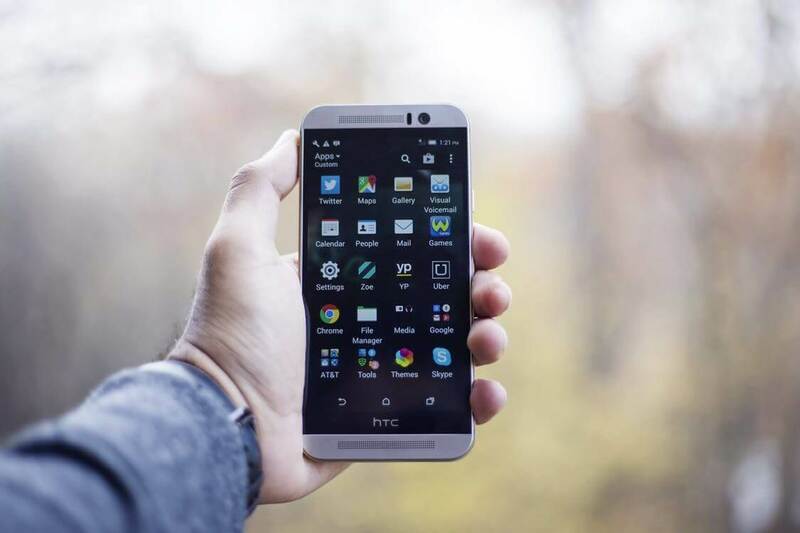 Consistent user experience across all devices. 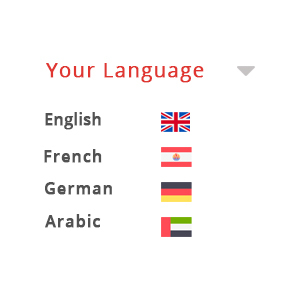 Localize in any language & Currencies. User can browse an extensive collection of pre-designed Greeting Cards. 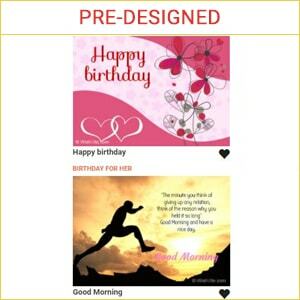 User can customize pre-designed Greeting Card as per their needs. This option facilitate users to choose the desired one among wide length of various sorts of greeting like baby shower, bachelor party, birthday , engagement, marriage, business occasions etc. 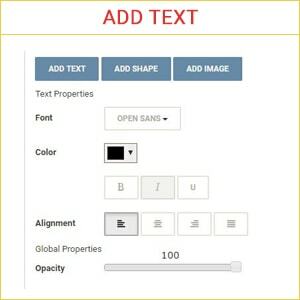 Enriches the text to be interlaced with entire sorts of format control, where the -users can convey effects includes Bold, Italics, Underline etc. and make amendments to text like changing size, font, color, alignment, move, rotate and maintain transparency. This feature lets users to add shapes to their design of own choice. 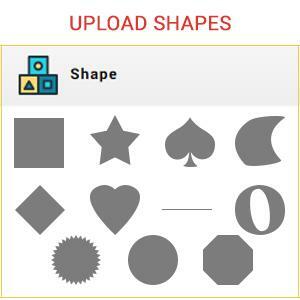 Further, it sustains inclusion of multiple shapes along with customization aspects like border color, shape color, opacity, border size. 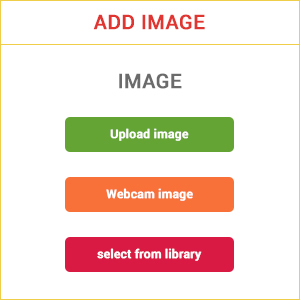 Apart from selecting images from gallery, it facilitates to upload images directly either from the computer of most regularly used formats like PDF, .PNG, .JPEG and .SVG etc. or from webcam. Further, users can make customization to the uploaded image. This feature lets users to add images to their design of own choice. 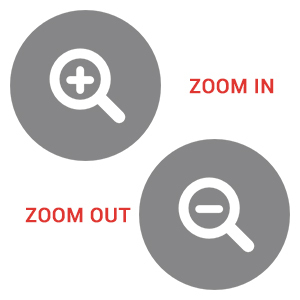 Further, it sustains inclusion of multiple images along with customization aspects like rotating, flip, color, opacity. 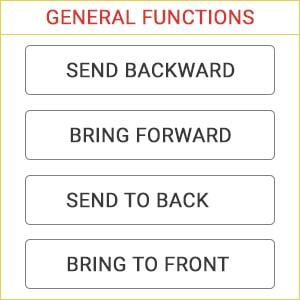 This feature sustains layer management to bring objects forward, send back, send front or send backward. With this attribute, the users can replace the pre-loaded image with the desired one from the computer. Apart from this, it also offers absolute freedom to grant photo effects, attune position via zoom, flip, rotate option, set image color adjustment etc. 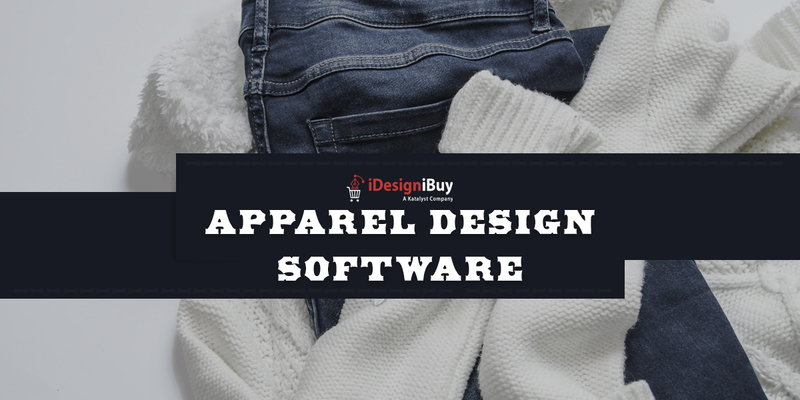 This software also offers feasibility to the users to erase the designs. For instance, if they do not like the design of Chappal so they can erase and change it. Selected Chappal part, fabric material/color, style, heel, extras, special request, price & quantity. 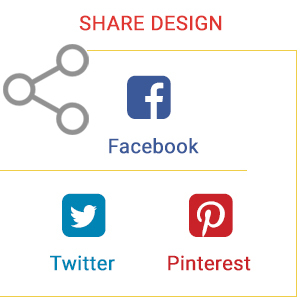 Share design on social media. 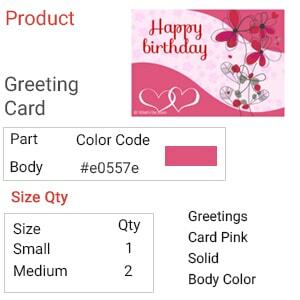 Add the designed Greeting Card to cart for placing order. 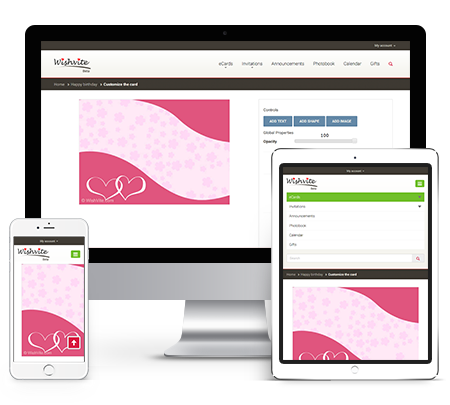 Our advanced online Greeting Card design Software allows user to get a preview of their designed Greeting Cards. 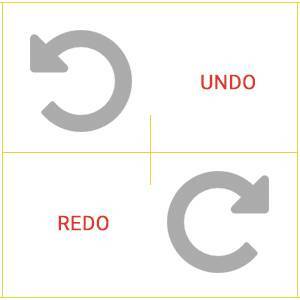 Undo, redo your created design. 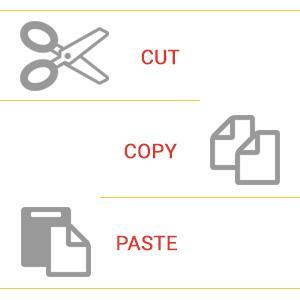 Cut, copy, paste your created design. Zoom-in/Zoom-out design to view the Greeting Card properly. 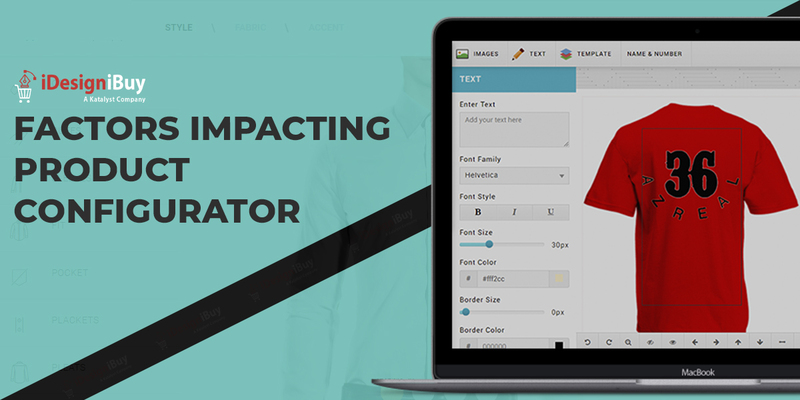 Implement Greeting Card designer tool with any e-commerce platform of your choice or integrate it in your existing website. idesignibuy answered every question I had along the way. And being so new at this, I had lots of questions! They were great to work with. I would use them again. 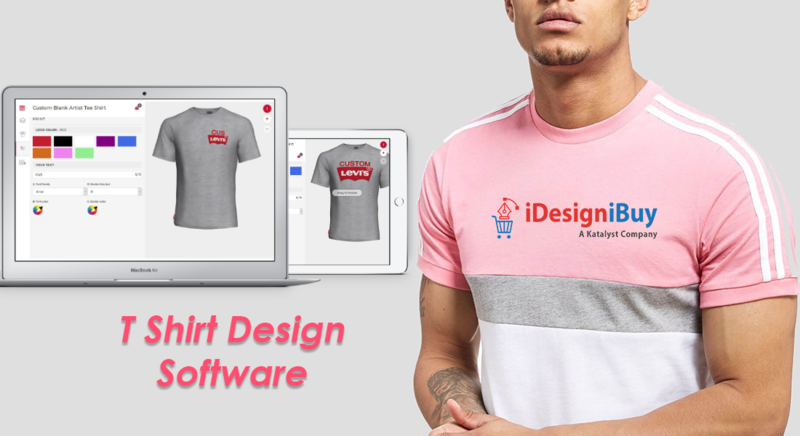 We were very pleased to work with idesignibuy. Very professional setup of all specs and quality work. 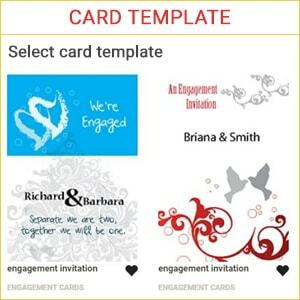 Which platform “Greeting Card” designer tool can be integrated? It was developed using JS/HTML5 open source, can be integrated into any open source/paid platform. 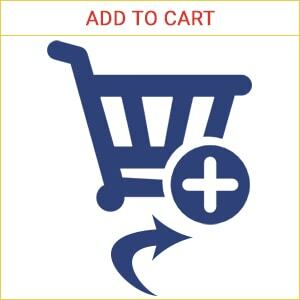 For ex: PHP, Magento, WP, Joomla, Shopify, .NET, BigCommece, Prestashop, etc. What if I want to integrate “Greeting Card” designer tool on more than one domain or development server? On Single domain license purchase, we allow one live and one development domain. If you would like to use the designer tool on more than two domains with single licenses then you need to purchase it for additional domains. What is the DPI of Design output? Can I see some samples? The DPI of design output is 300. Yes, sure you can refer the samples here. What would be the output file type? 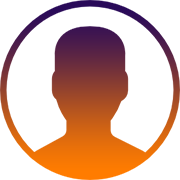 The printable output file format are .PDF, .PNG, .JPEG and .SVG (only if uploaded SVG by customer or used SVG clip-art). 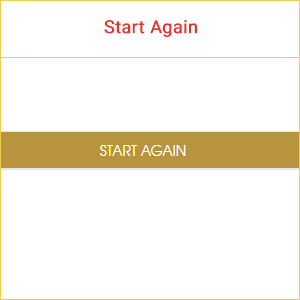 “Greeting Card” designer tool is compatible with iOS/Android phones? Yes, it is full responsive and run on smartphone and tablet. Can I edit the “Greeting Card” Designer tool? It is 100% open source. You can customize the Greeting Card designer tool except the file containing our license code. How do you charge for customization? Our technical team reviews your change request, provide the estimation at hourly rate of $20. We accept payment through bank transfer. 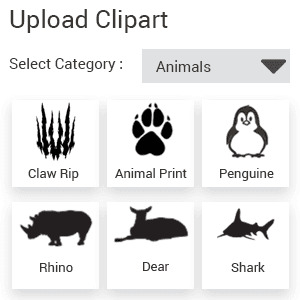 At this moment we are not providing clipart’s, but we do provide sample data if required. 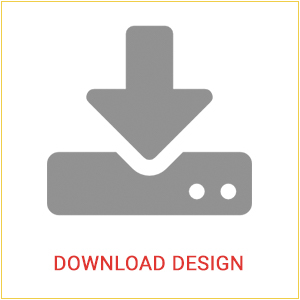 What would be download and saved design file type? It would be downloaded and saved in .jpg or .png file format. What are the image formats uploaded by customer? 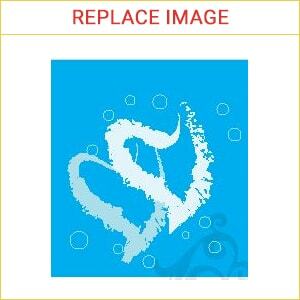 Customer can upload custom images in .jpg, .jpeg, .gif, .pdf and .svg format. Which image library used into “Greeting Card” designer tool? It uses Image library that is default for PHP. Are we able to add/edit/delete fonts at admin panel?